WAIPA IN REAL LIFE: BACK IN BETHEL, ALASKA... THANK GOD FOR ALASKA AIRLINES!!! BACK IN BETHEL, ALASKA... THANK GOD FOR ALASKA AIRLINES!!! WELL I'M BACK IN BETHEL, ALASKA... SIGH!!! 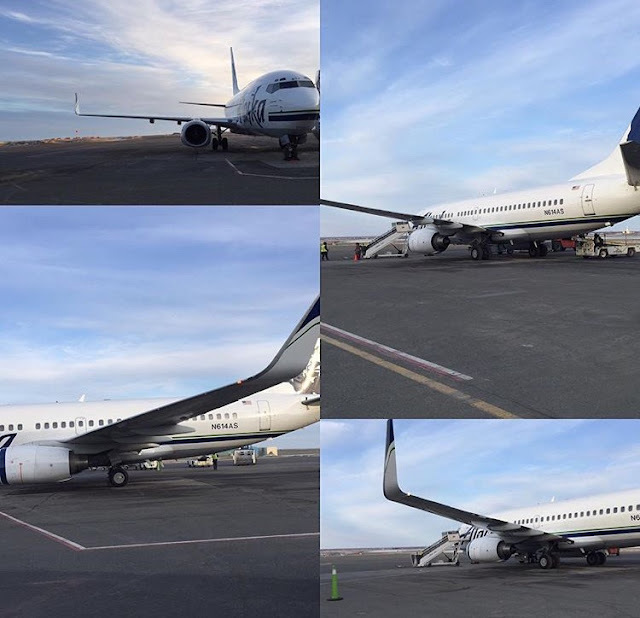 I'LL ADMIT THIS MUCH, I'M GLAD TO COME BACK TO ALASKA AIRLINES, AS A PROUD EMPLOYEE OF ALASKA AIRLINES, THIS JOBS BRINGS HAPPINESS TO ME WHILE BEING AWAY FROM MY KAHEALANI!!! OH BY THE WAY... DID I MENTION TO YOU FOLKS THAT ALASKA AIRLINES JUST BOUGHT OUT VIRGIN AMERICA AIRLINES!!! HOW SWEET IS THAT... MORE POSSIBILITIES FOR ME AND MY CO-WORKERS!!! BUT AS I SAID EARLIER... HERE'S WHY I LOVE ALASKA AIRLINES!! !